Zynga, which acquired the mobile gaming company NaturalMotion earlier this year, could learn a lot from them. 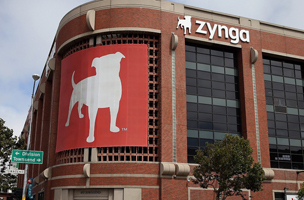 Zynga has been seeing major losses on the Facebook platform, so the acquisition could help the company in the mobile space. 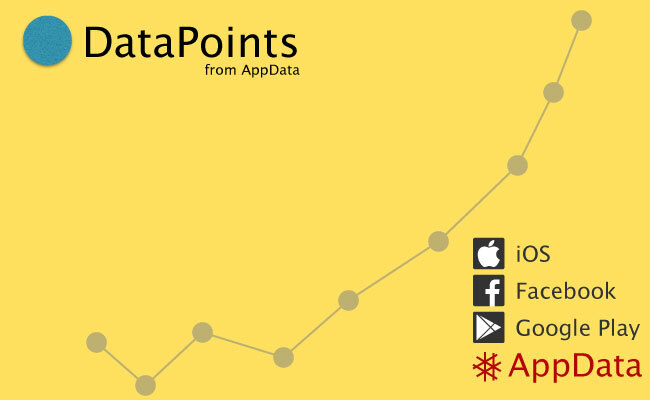 According to AppData, the number of monthly active users (MAUs) for Zynga’s games on Facebook has declined over 68 percent this year alone. Daily active users (DAUs) have declined almost 67 percent in the same time period.